In a lot of ways, travel can be as cheap or expensive as you want it to be. If you’re traveling on a budget, you can do things like stay close to home, book cheap hotels and make your own meals. Or, if you have some extra wiggle room in your budget, you can book trips in far-flung destinations around the world. 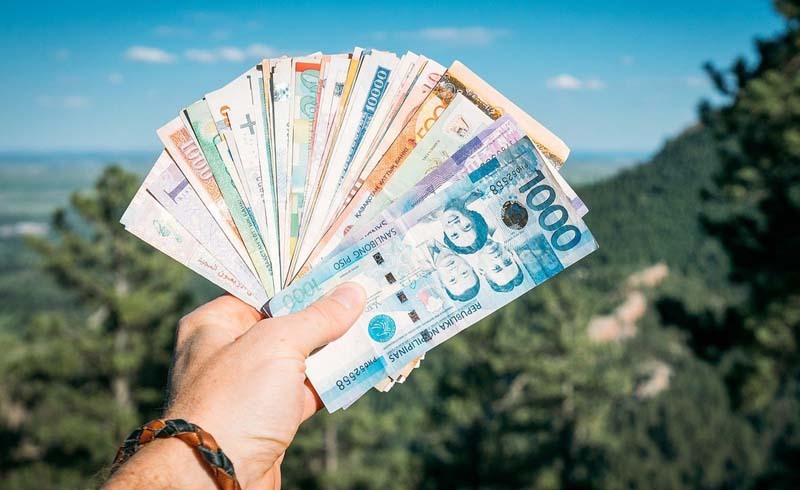 Whichever way you do it, there are travel fees you should never pay — or at least you don’t have to pay them if you’re savvy enough to plan ahead. Before you book your next trip, consider these common travel fees and how you can avoid them. 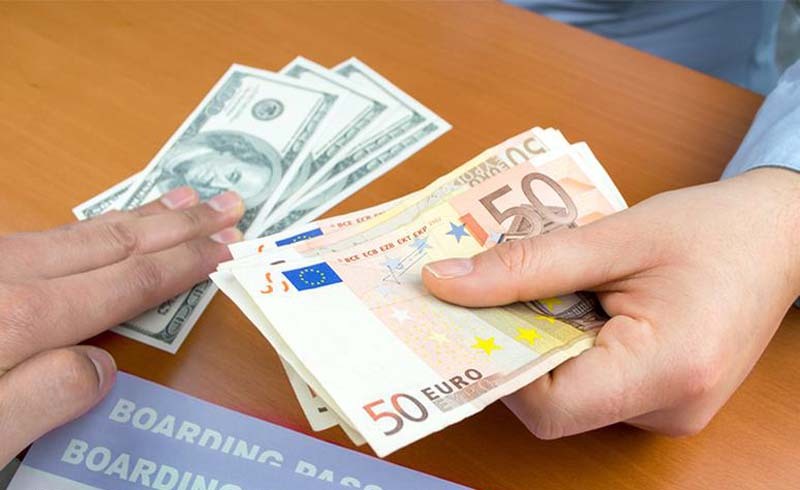 Foreign transaction fees are tacked onto credit card purchases made outside the United States. Typically, these fees are equal to 3% of your purchase, or $3 for every $100 you spend abroad. Fortunately, this fee is easy to avoid altogether if you choose your credit card carefully. Sign up for a travel credit card that comes with no foreign transaction fees and you’ll never pay this fee, no matter where you shop. Most airlines are going to hit you with a fee for a checked bag, typically around $25 per bag, but it can be more depending on your airline or your destination. So how do you dodge this fee? Well, you can pack lighter and only bring a carry on. Or you can also fly with an airline that won't charge you for checking a bag, like Southwest. Resort fees are charged by some hotels in popular tourist destinations like Las Vegas. These fees may cover some amenities at the resort (e.g. gym access, internet service, pool/spa entry, etc.) but are obligatory, meaning you couldn’t get out of them if you tried. If you want to avoid resort fees, compare hotels and resorts to find one that doesn't charge them. Yes, these even exist in fee-laden Las Vegas. Remember when you had “minutes” assigned to your mobile account, or when calls were only “free” after 9:00 p.m.? These days, most cellular plans offer unlimited or nearly unlimited data, talk and text. If you plan to use your phone a lot while you're traveling out of the country, you should consider a plan that offers unlimited international coverage so you don't get hit with extra charges. Because many airlines charge an overweight baggage fee, you could regret it if you don’t weigh your bags before leaving the house. The limit for most checked bags is 50 pounds. If your bags weigh more than that, you could pay $75 per bag or more each-way. Genius tip: Make sure you have some extra room in your carry on in case you need to pull items from your checked bag to meet the weight requirements. While it would be ideal if airlines were more flexible, most charge a change fee if you need to change any details of your flight. These fees can be $200 per person or more, so it’s crucial to make sure you double (or triple) check your details before booking. Worried you may need to revise your plans? Try booking with an airline that doesn't charge a change fee. One exception is if you decide to change plans within 24 hours. Thanks to consumer protections from the U.S. Department of Transportation, you can change or cancel your airfare within 24 hours with no penalty. Travel insurance can also help you cover any unexpected expenses, like missing your flight because of injury before your trip. Because most airlines charge up to $25 to book your airfare over the phone, you should try to book elsewhere if you don’t want to pay this fee. Fortunately, the internet has made it easier than ever to search for travel, compare prices and book all your plans from the comfort of your home. If you’re worried about the logistics of booking travel online yourself, ask a trusted friend for help. As an alternative, you can also reach out to an online travel agent who may be happy to book your travel and earn commission on your trip.